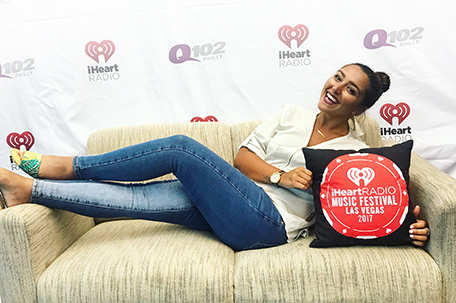 iHeartMedia announced Tuesday that Rachel “Rach” Viggiano will host Middays for Q102 Philly, Philly’s #1 Hit Music Station, effective immediately. 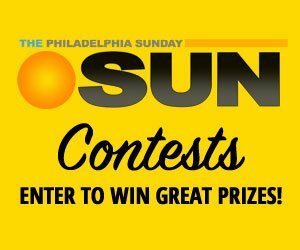 Viggiano will broadcast weekdays, Monday through Friday from 10 a.m. to 3 p.m. and Saturdays from 11 a.m. to 3 p.m. She will also be an integral part of Q102 Philly social and digital team. iHeartMedia Philadelphia has a strong cross-platform presence and includes a number of iconic brands and franchises — both broadcast and digital — encompassing six stations comprised of music, talk and news formats. Q102 Philly is the leading media outlet in the Philadelphia market with multiple platforms, including its broadcast stations; live events; data; and its digital businesses and platforms, including mobile, social and its own iHeartRadio, iHeartMedia’s free all-in-one digital music, podcasting and live streaming radio service – with more than 1.7 billion app downloads and 110 million registered users.